Passion is one of the engines that set us in motion; passion, along with other 3 essential values – QUALITY, TEAM, DEVELOPMENT – has defined our activity for over 20 years. These are the values that ensured our success over time: we created the single innovative product in the pharmaceutical class of topical analgesics formulated and produced in Romania in the last 10 years that has also become the best-selling topical analgesic according to CEGEDIM data from July 2014. 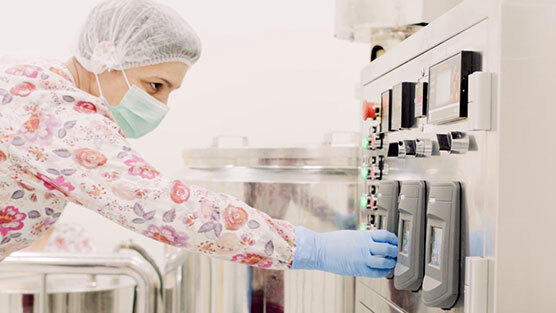 We respect the highest quality standards in manufacturing, being GMP, ISO 9001:2008 (by TUV AUSTRIA) and ISO 13485:2012 (by TUV AUSTRIA HELLAS) certified. Our team consists of specialists from different domains, creating quality and valuing development and innovation. We cover 42 counties nationwide, with a team of over 100 dedicated medical representatives, which maintain direct contact with health professionals: family physicians, medical specialists, pharmacists and pharmacy assistants. The Telesales team promotes our products to healthcare professionals (physicians and pharmacists) in areas that are not covered by the medical sales team. 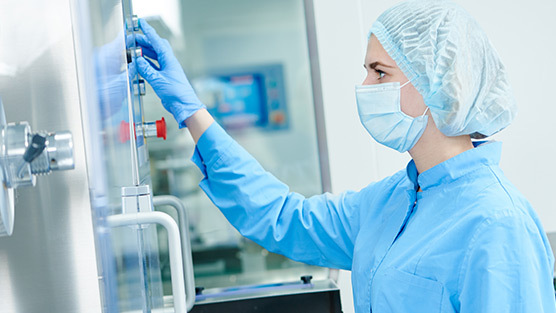 We have a team of specialists in the pharmaceutical field: pharmacists, physicians, biochemists, chemical engineers, medical bioengineers and pharmaceutical marketing specialists. In over 20 years of activity, we have continuously invested in research and new performant technology to provide innovative quality products to our patients. In April 2013, we set up a new production facility of over 4,000 square meters, GMP certified by ANDM. Currently, our portfolio includes over 100 products, addressing the whole family, from more than 15 therapeutic areas and 10 pharmaceutical forms – topical semi-solids, liquids, solid orals. We ensure the logistic of our products nationwide by four distribution points – Bucuresti, Iasi, Cluj and Doj, and maintain the permanent contact with health professionals due to a dedicated team.